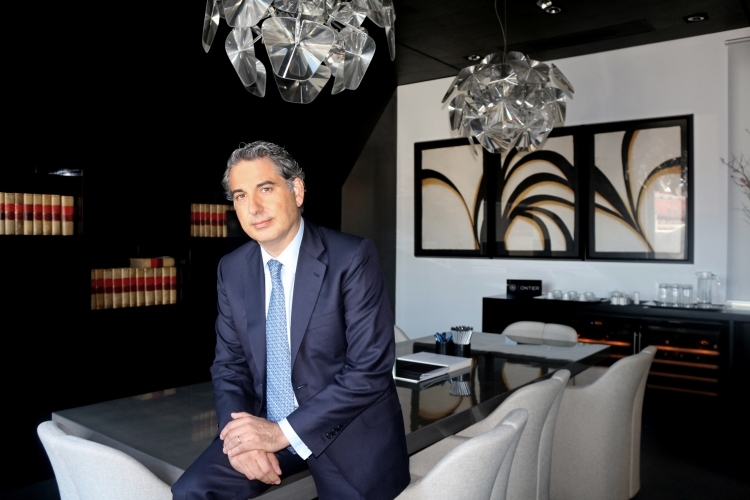 Bernardo Gutiérrez de la Roza Interviewed by Expansión: "Law Firms Should Operate Following only Business Criteria"
On Monday, the newspaper Expansión published an interview with the CEO of ONTIER, in wich topics such as the firm's business model, the Spanish legal scenario and Brexit were discussed. Bernardo Gutiérrez de la Roza states that ONTIER aims at operating as a company and notes that 'nowadays the rules of the business game are set by the client, who demands inmediacy, flexibility and a fee scheme that responds to their specific needs'. The arrival of new firms to Spain and the growth of the legal sector make it necessary to adapt the business model. Regarding Brexit, ONTIER's CEO recalls the need for an agreement and to 'consider the particularities' of the pact. The importance of London as an international arbitration cenrte makes ir necessary to mantain legal certainty, a fundamnetal basis for the business. To read the full article, you can check the document below (SP only).